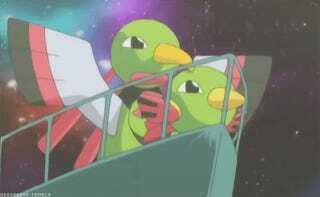 A few Pokedex entries mention that Xatu is scared of the future it sees, which is why it often stands motionless. 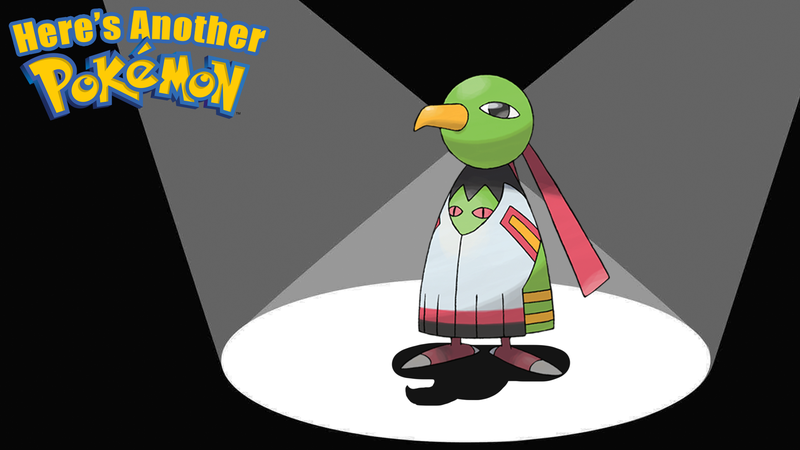 What have you seen, Xatu? Please, give us some hint of 0ur fate? One day we wake up and we realize we are no longer Vigoroth but instead Snorlax. There isn’t anything wrong with being Snorlax, but you do need to prepare to sleep more. Getting old is fun!